In the last few years, we have seen a proliferation of hardware that are designed to serve as our interface to the Internet of Things. We have seen boards like the Arduino, Raspberry, Particle, ESP32, and several others. 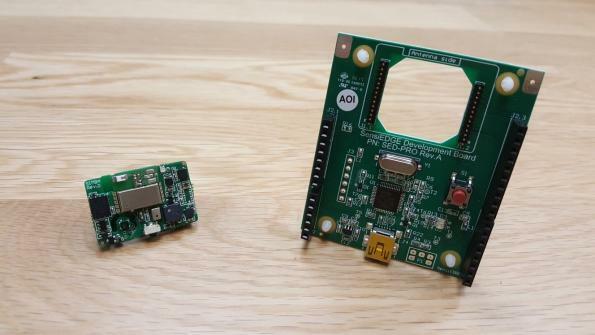 These hardware have made developing and scaling for the Internet of Things quite easy for developers and product managers. 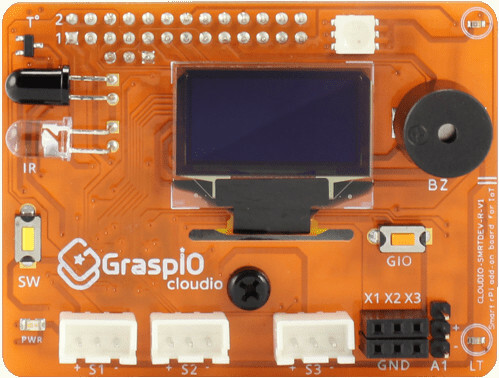 Despite the fact, these hardware are meant for the cloud-based applications (IoT Applications) most of them don’t get developed with web-based programming but traditional programming languages. 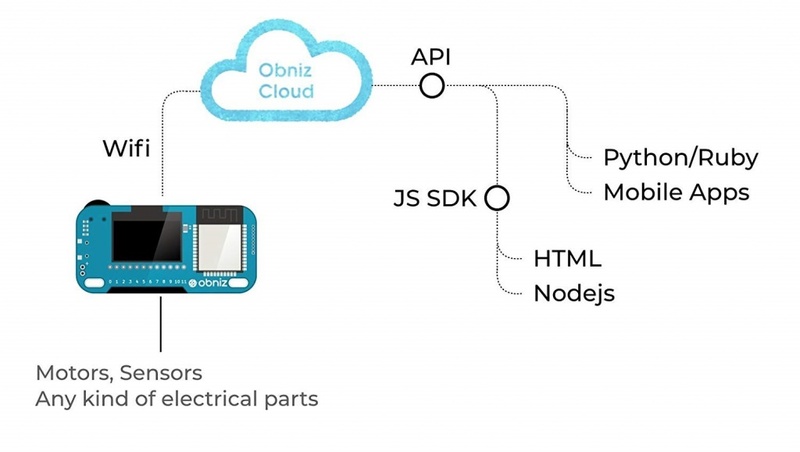 obniz is a hardware for the internet of things that is designed with the Web in mind. 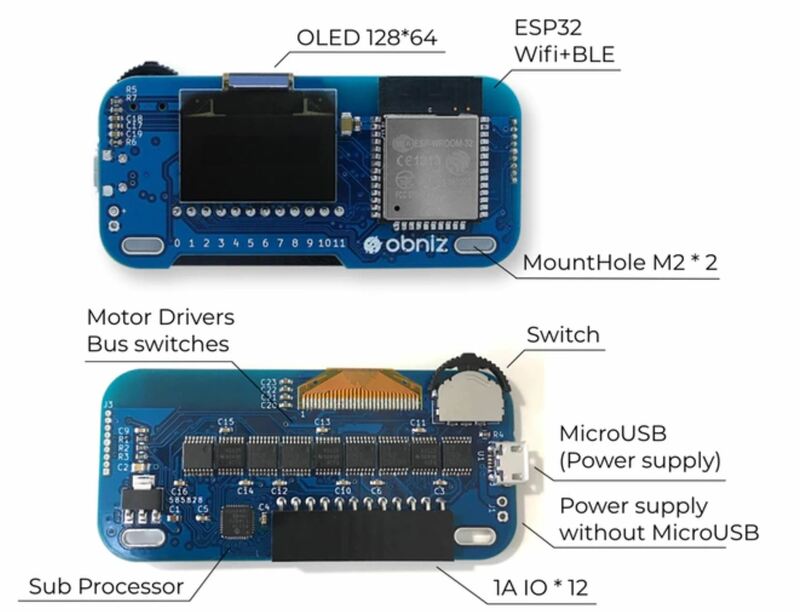 The obniz hardware is made up of 12 IOs, each IO can handle up to 1A making it easy to connect at least 1 motor to all pins at the same time. 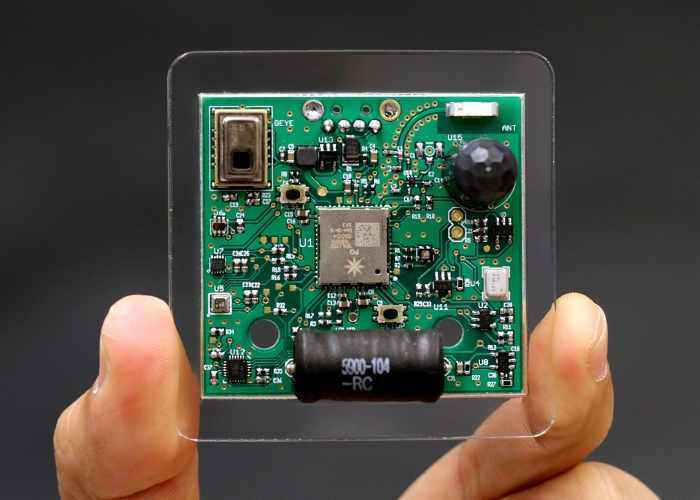 It supports WiFi 802.22 b/g/n and Bluetooth Low Energy which is made possible by the onboard ESP WROOM 32, a 128 by 64 px OLED screen for display applications, a switchable 5V or 3V on each I/O. One major benefit of using obniz is the nature of its IO pins. All 12 pins can be used for A/D (Analog and Digital Processing), UART, SPI and others. There are no specialized pins, they all have the same capabilities. 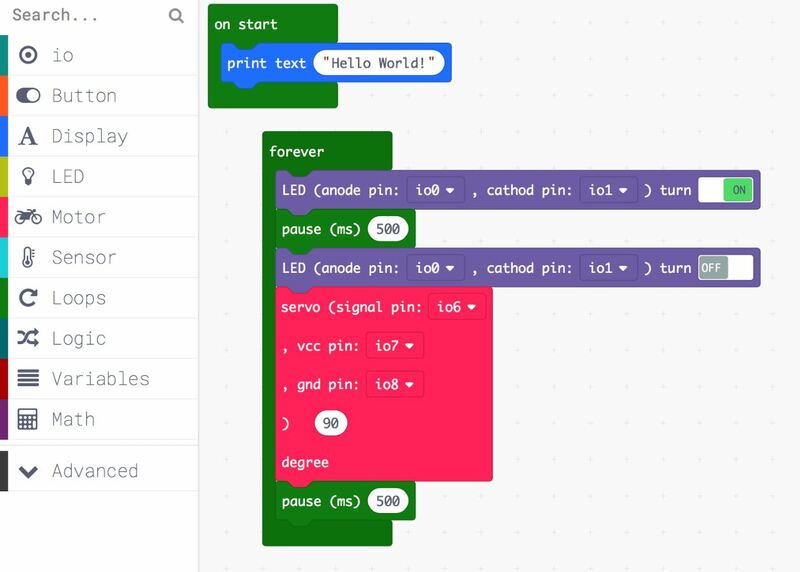 Although there is a limit to the total number of UART pins that can be used, but A/D and others can be used on all 12 pins at the same time. Just like Arduino, it is short protected. Scan a QR code on your obniz that will direct a user to a program page. 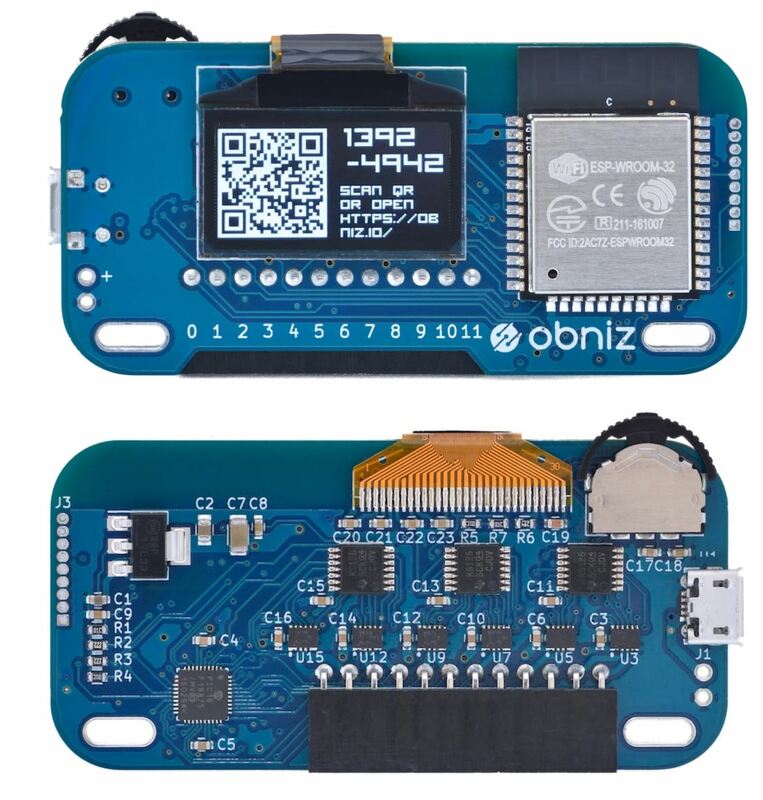 obniz is available for purchase for about $59 on Amazon, Tindie, and obniz store.